I’m really proud of the Chad Bryant Racing team. Can’t thank my crew chief Paul (Andrews) enough for sticking with me. I got into the wall on Saturday during practice and really did a lot of damage to our No. 22 Speedway Children’s Charities Ford Fusion. “The guys repaired the car and it was still fast. We struggled a little bit at the start of the race, but the car got better during the long run and unfortunately we didn’t have a chance to see what we really had after the pit stop with the rain. 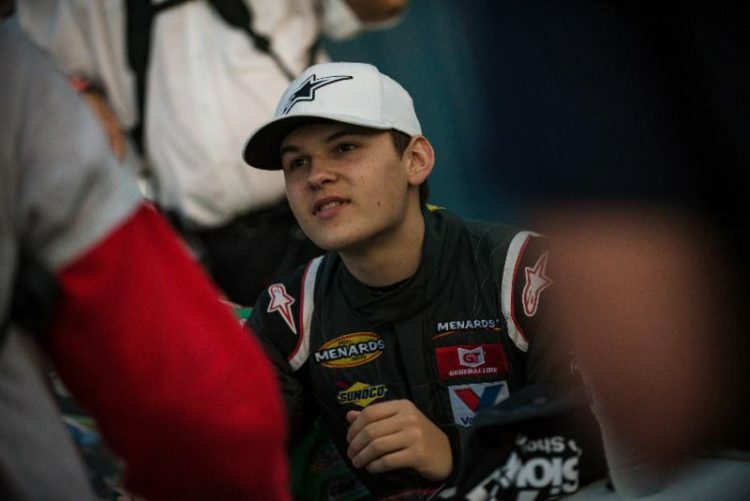 “Still, it’s a good finish and momentum to carry me to my next ARCA race at Nashville next month.” Next Up: General Tire 200 at Talladega (Ala.) Superspeedway on Fri., Apr. 26, 2019.